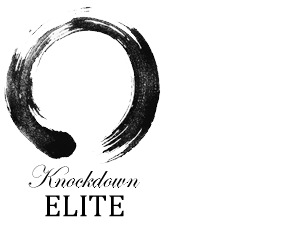 Knockdown ELITE is the result of a natural progression. 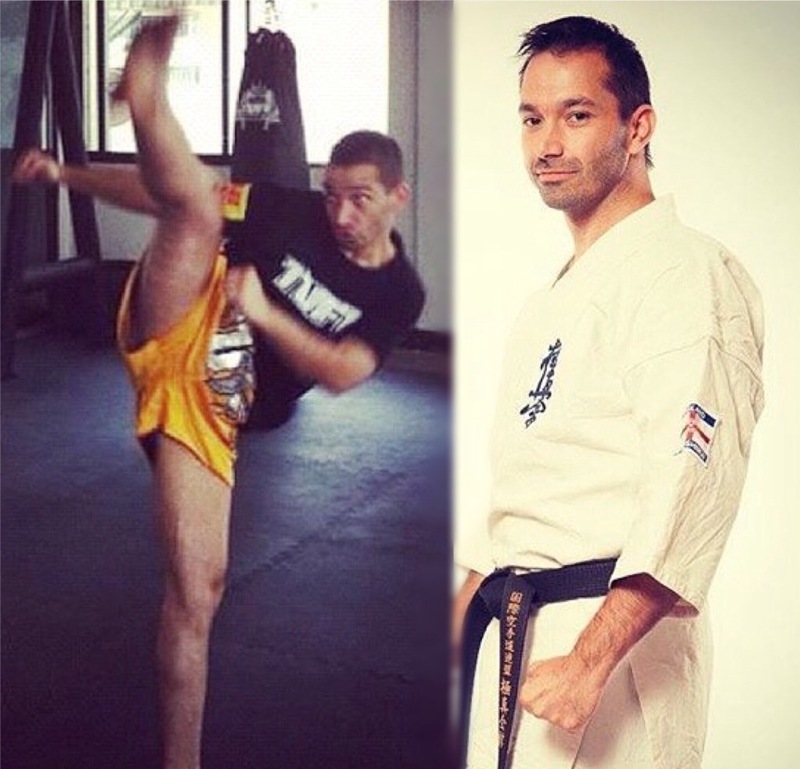 As an instructor & student of knockdown karate & kickboxing for many years, I have spent countless hours searching for affordable suppliers without compromising on quality. The pivotal moment was the discovery that many of my colleagues had the very same struggles, having to settle for the myriad non-specialist & low quality products. In time I realised that I actually had the contacts to help change this & provide an ever growing one stop shop for the knockdown martial artist and coaches who demand the best. - Mr Omid Khademzadeh. Company Director. If you require a product (including a one off) that does not appear on the website we will try to help you source or create what you need. Or if you are a coach within the UK & would like to book an appointment to see & try out some of our products with a view of becoming a Knockdown ELITE client, we will be happy to come & meet you, please contact us to find out more. The Enso. In Zen Buddhism this is a circle that is hand-drawn in an uninhibited brushstroke to express a moment when the mind is free to let the body create. The Enso symbolises absolute strength, elegance, enlightenment, the universe, and mu (void). The circle may be open or closed. In the former case the circle is incomplete, as in the Knockdown ELITE logo, allowing for movement and continual development, as well as the perfection of all things. Zen practitioners relate the idea to the beauty of imperfection & continual development & evolution. These are the fundamental principles of Knockdown ELITE. Osu!